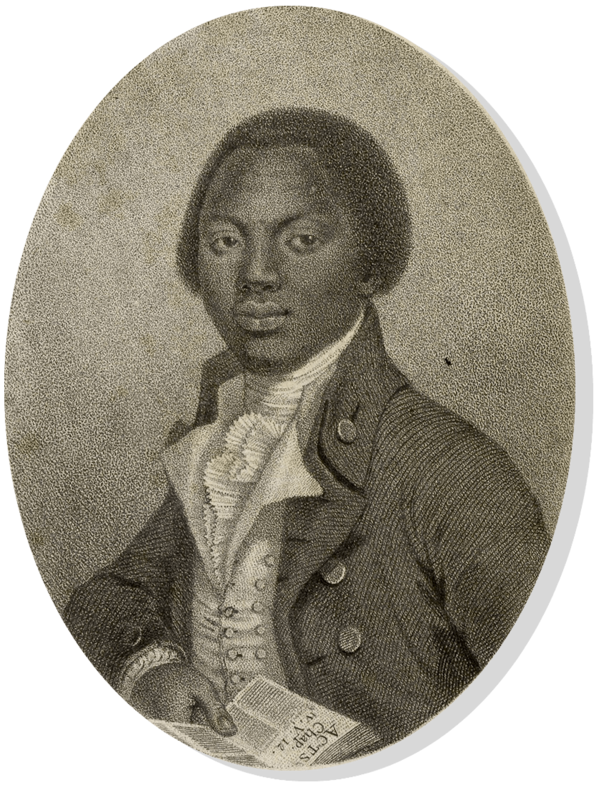 Olaudah Equiano was the first political activist within Britain’s African community during the 18th century. 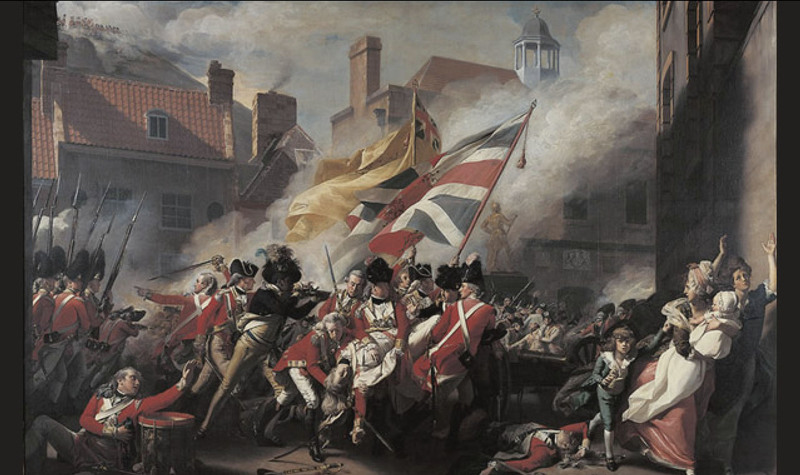 According to his famous autobiography, he was kidnapped at the age of 11 and enslaved. The ill-treatment he received and the suffering of Africans inspired Equiano to join the campaign to abolish the so called ‘transatlantic slave trade’. In December 2006, Birmingham Museums and Art Gallery (BM&AG) and The Equiano Society received a significant grant from the Heritage Lottery Fund. With support from Birmingham City Council and Renaissance in the Regions (Museums, Libraries and Archives Council), the partnership delivered a major project that celebrated the life of Olaudah Equiano.